OnlineTyari is India's #1 Online Test Preparation Platform to find all your tests for government recruitment preparation in OnlineTyari test dashboard. Get mock test series for Government Exams like SSC, Banking and Railways. 1. In this deal, you will get TyariPLUS package. 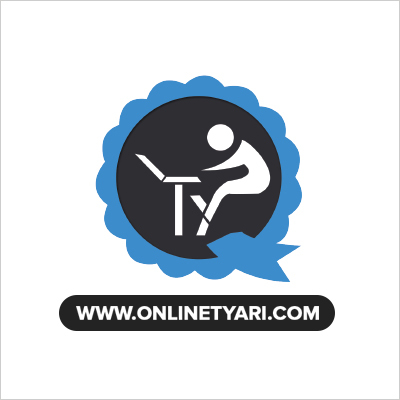 (a) 12 months subscription from OnlineTyari. (b) Unlimited mock tests for SSC, Railways, Banking and State Exams. (c) One guidance session with the exam expert. (e) Detailed tests performance report. (f) Premium current affairs digest and many more. 6. In case of any dispute, the customer needs to get in touch with the merchant/brand. Visit bit.ly/TyariPLUS_Prepaid to redeem the offer. Enter the code which you have received on your registered mobile number. Fill the required details (Name, Email and Phone Number) to activate your TyariPLUS account.